Variable and playful. 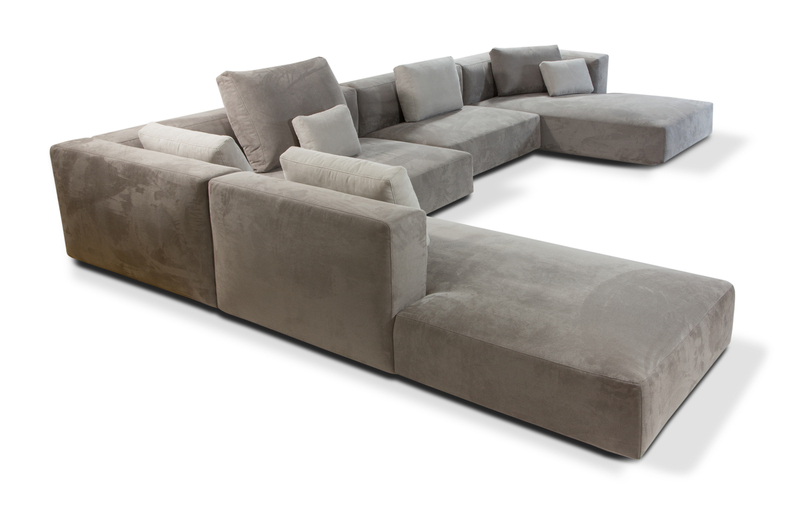 This is POLYGON sofa. Its appearance matches fashion trends. We love it for its spaciousness, comfort and casual, unbridled appearance. 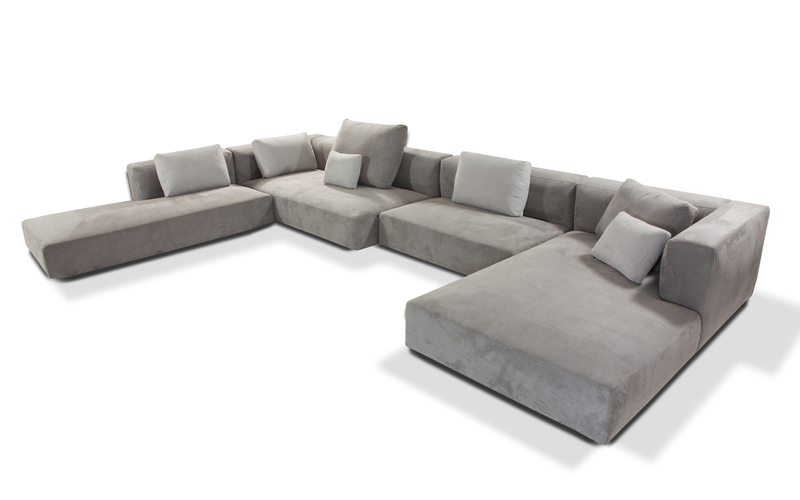 This sofa is also available in other colours and materials. Friends will desire to stay forever at you place. 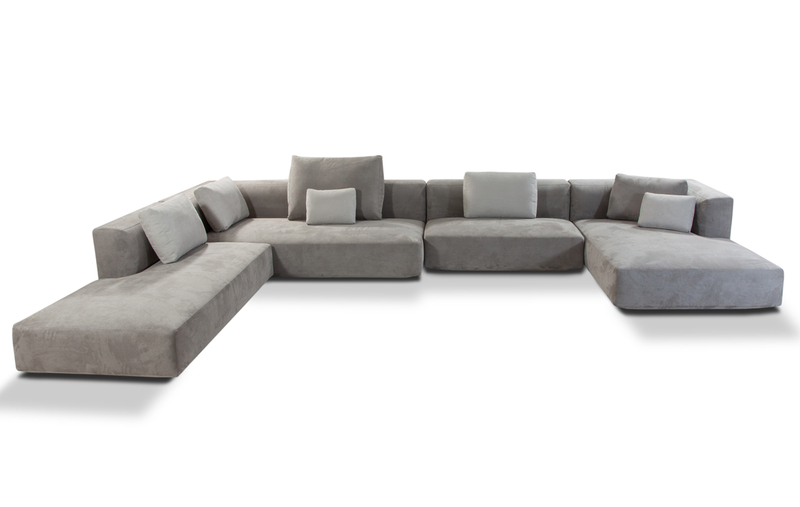 They will feel so comfortable and relaxed on the POLYGON sofa, in short just like at home.